This Metal Fight beyblade booster set is an ideal entry set, if you are new to Metal fight Beyblading. 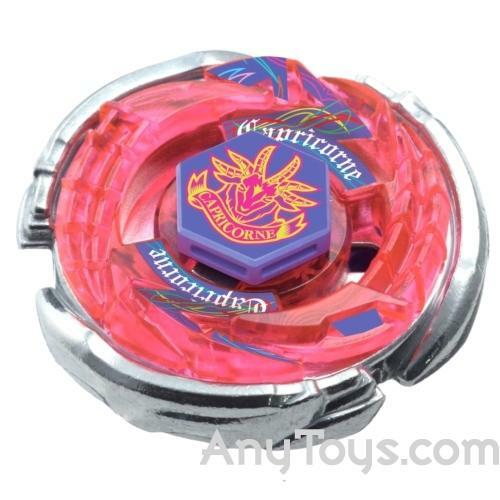 Booster Storm Capricorn M145Q only comes with a beyblade. So you will need a metal fight beyblade launcher and rip cord.